 Poised on 2. 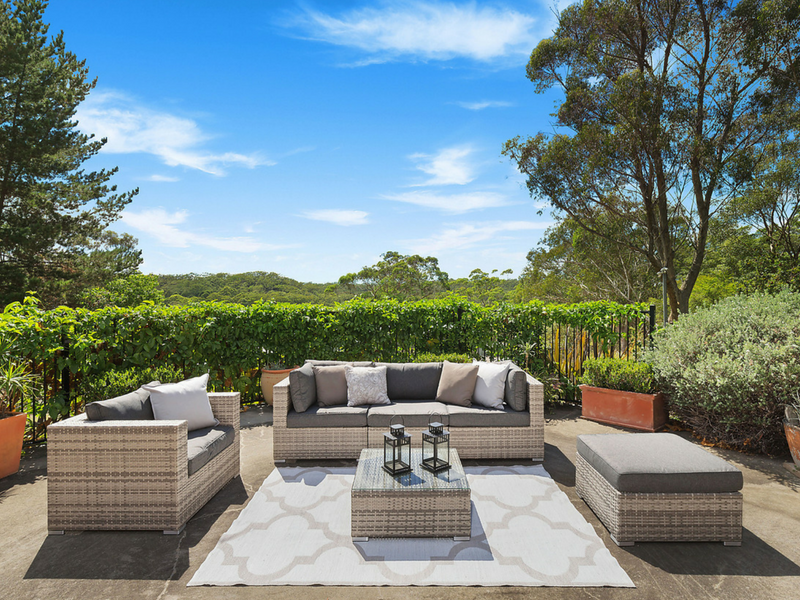 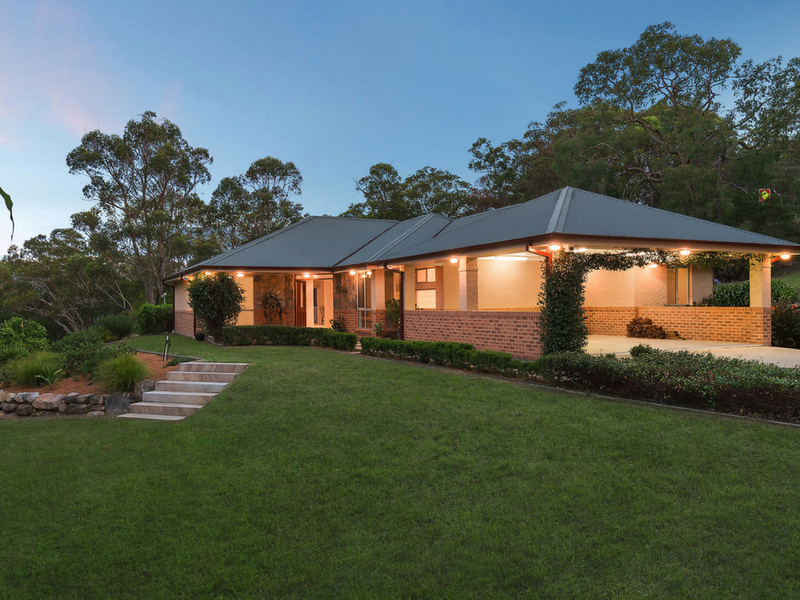 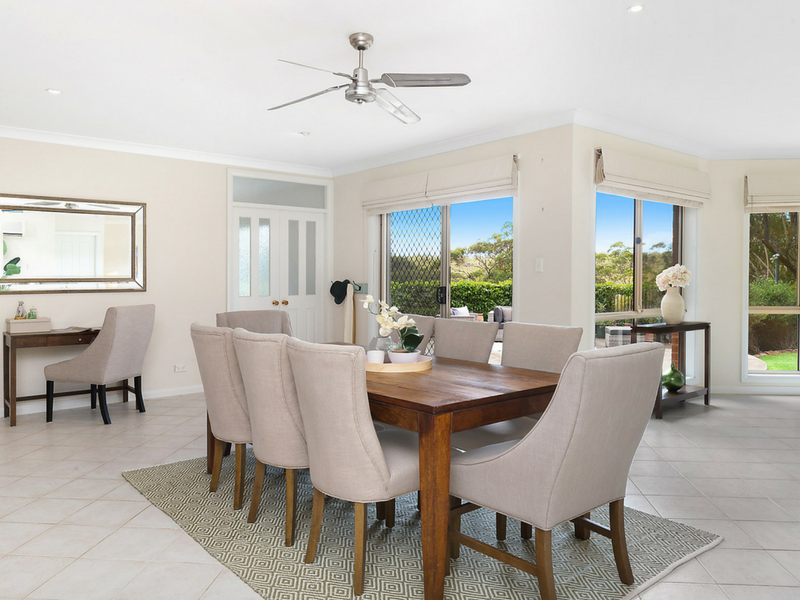 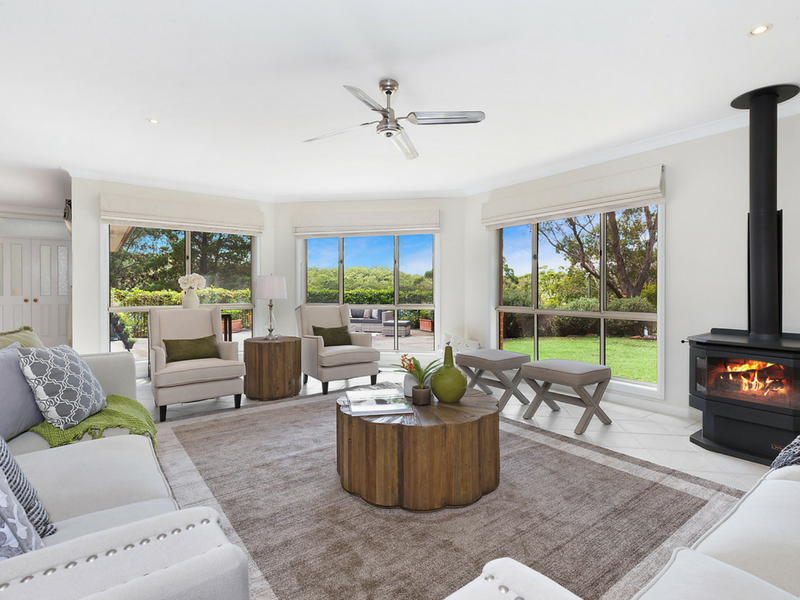 69 acres of landscaped gardens and natural bushland, this family homestead offers a spacious retreat for those seeking a quiet lifestyle with easy access to Sydney. 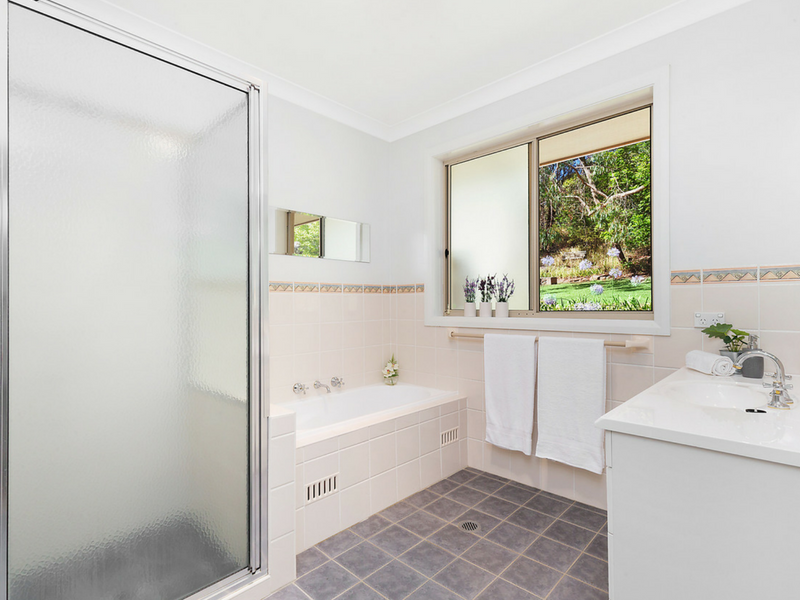 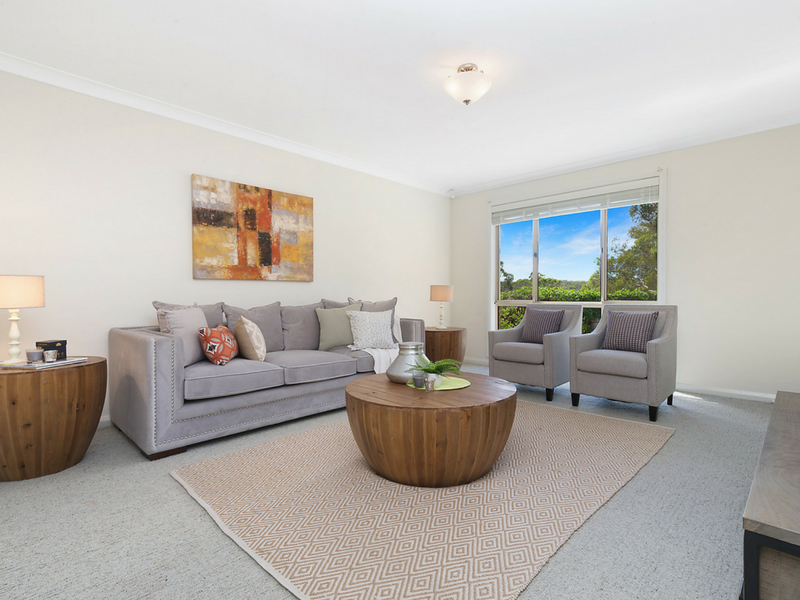 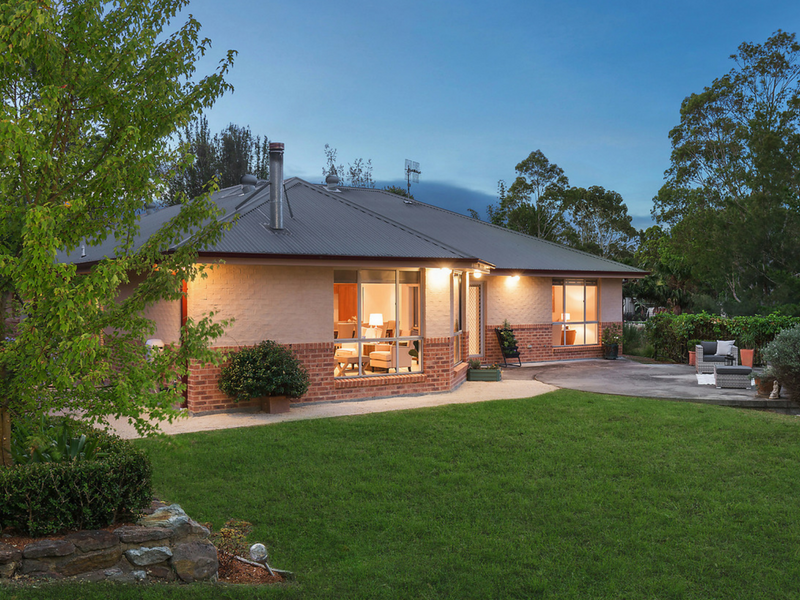 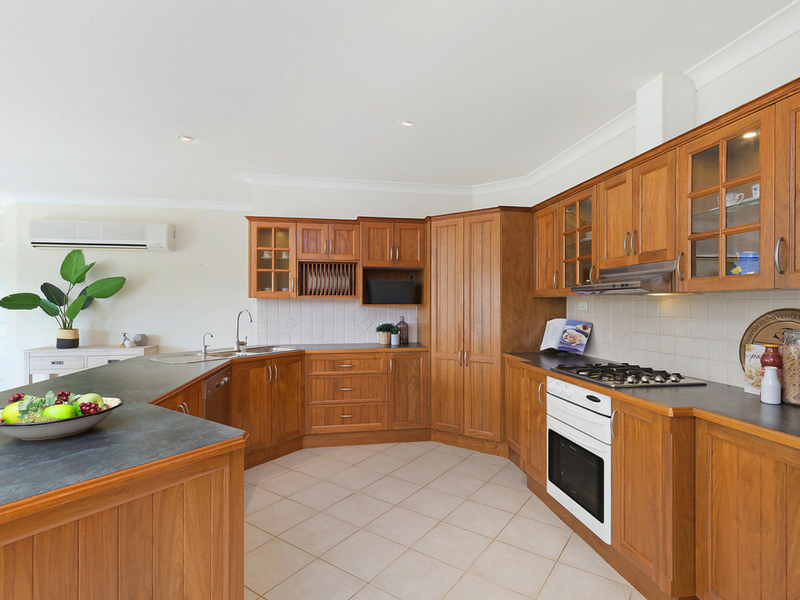 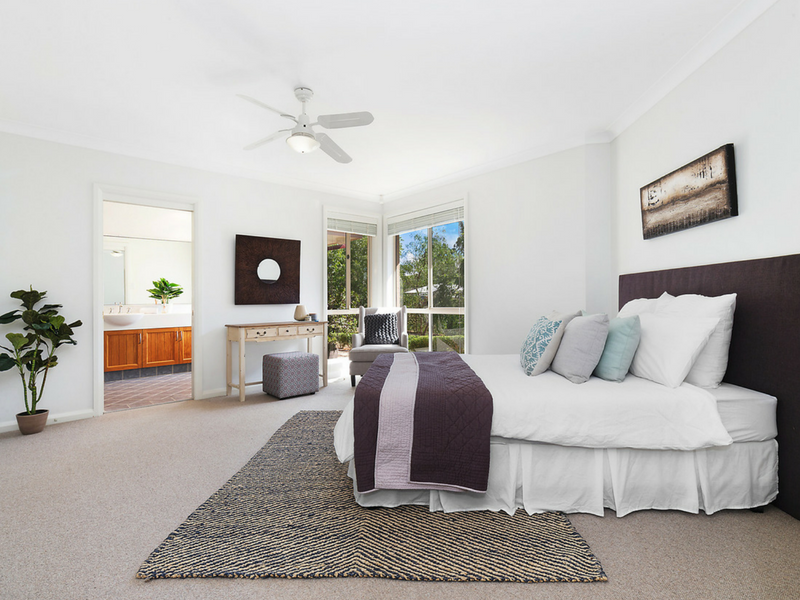 Its proximity to the M1 allows a short drive to the central coast and Hornsby.